As part of the construction of the city market on the island of Sal, Giulio Barbieri’s marquees are being considered. 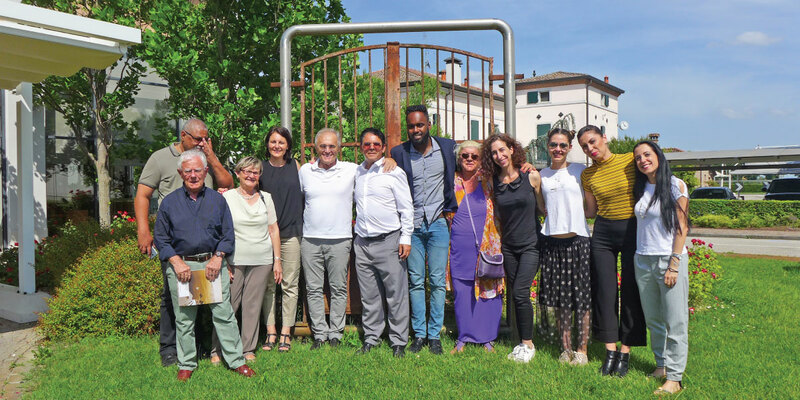 Ferrara, 6th June 2018: On the 29th May, a delegation from Cape Verde’s island of Sal visited the headquarters of Giulio Barbieri S.r.l. accompanied by the mayor of Vigarano, a new twin city of Sal, Barbara Paron. The delegation also included Julio Lopes, mayor of Sal, and the architect Pinto Lopes. They met to discuss the creation and construction of a new city market in Sal – a project that will require temporary structures capable to hosting commercial activities. The initiative was immediately met with the interest of the company's president, Giulio Barbieri, who expressed his willingness to collaborate on the project by supplying the marquees to ensure its successful outcome. 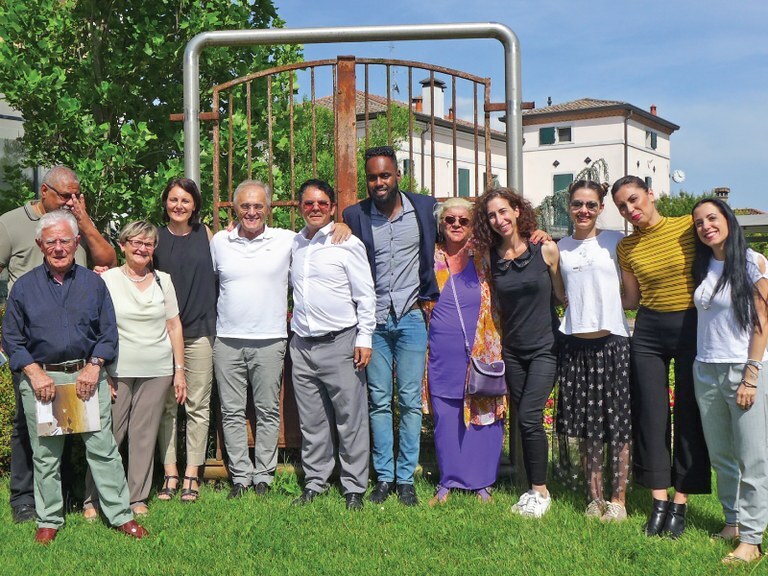 “We are delighted to be part of this new initiative,” said Giulio Barbieri, “and we have enormous gratitude for Barbara Paron, mayor of Vigarano, for promoting our company as a beacon of excellence in the field of outdoor structures. The Tuesday visit was a very welcome one because, in addition to opening the doors to a new collaboration, it allowed us to support a project of social and economic importance. The meeting with the mayor Julio Lopes, also an entrepreneur, was extremely stimulating and could be the starting point for several compelling initiatives". "On the island of Sal, tourism is developing exponentially thanks to the work of Mayor Lopes and of many Italian investors,” said Barbara Paron. 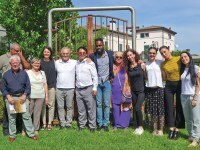 “While visiting the centre of Ferrara, the mayor of Sal saw first-hand Giulio Barbieri’s marquees, and wanted to pay a visit to the company. I hope that other entrepreneurs in Ferrara will be able to spread the excellence of Made in Ferrara throughout the world every time an opportunity arises". During the visit, the delegation was able to get a first-hand experience of the quality of materials used by the company, as well as learn about the manufacturing processes that lead to the production of the structures. A positive meeting, therefore, that could bring the "Made in Ferrara" label to the Island of Cape Verde.